Whether a person is looking for a good workout, tension release, flexibility, an hour of peace and stillness in the mind, or a study of the self, yoga will provide. FitYoga is an incredible practice of connection through your mind, your body, and the deepest spaces of your self-awareness and intention. 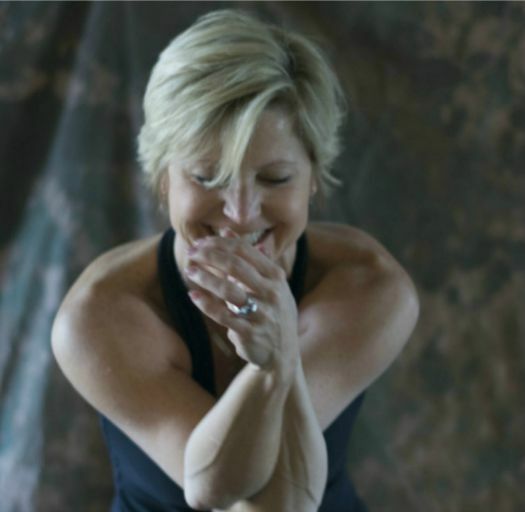 Jill Murawski’s mission at FitYoga is to make yoga accessible and approachable for everyone while also offering an opportunity for a deep, transformative experience. The studio is designed to be warm, inviting and beautiful. It takes courage to try something new. The most important thing is to honor your unique physical make-up, relax, enjoy and focus on what you can do, you may surprise yourself!